To whip up a monstrous storm like the one chugging for the Carolinas, you need a handful of ingredients — and Florence has them all. A storm covering an enormous area, to drench and lash more people. Check. "The longer it stays, the more wind, the more rain. That means the more trees that could fall, the more power outages," National Hurricane Center Director Ken Graham said. "This one really scares me," Graham said. 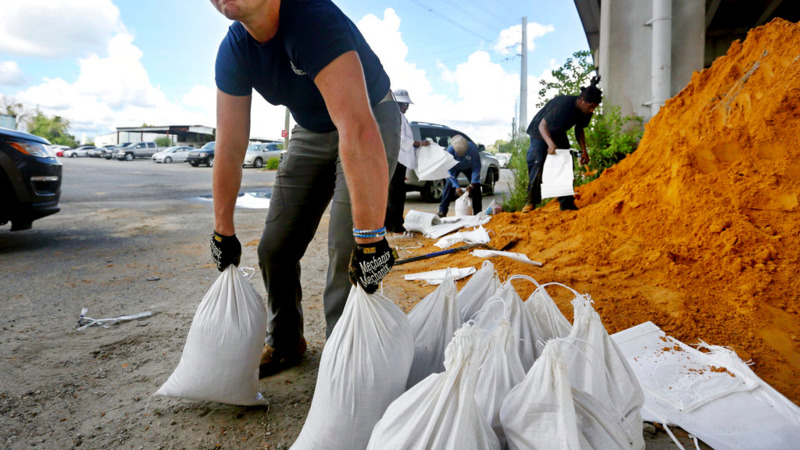 "It's one of those situations where you're going to get heavy rain, catastrophic, life-threatening storm surge, and also the winds." 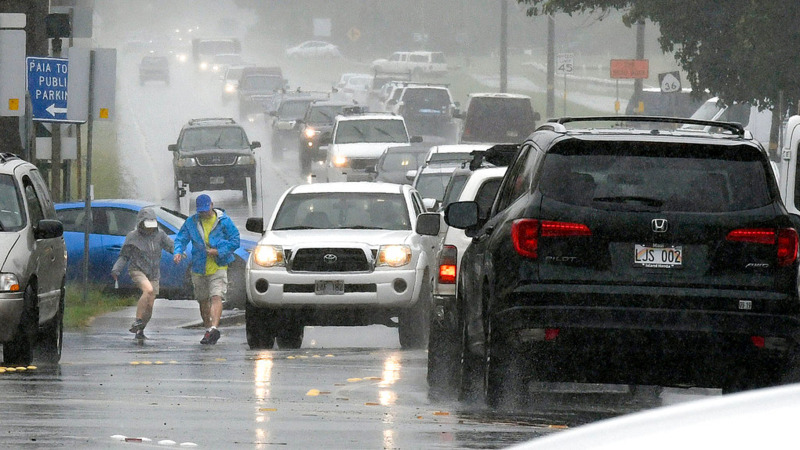 The National Hurricane Center Tuesday afternoon increased its rainfall forecast to 15 to 25 inches of rain and 35 inches in isolated spots. But a computer simulation known as the European model predicts some places could get 45 inches. Sound unlikely? It's the same model that accurately predicted that last year's Hurricane Harvey, which also stalled over land, would drop 60 inches. "It does look a bit similar to Harvey in a sense that it goes roaring into shore and then comes to a screeching stop," said MIT meteorology professor and hurricane expert Kerry Emanuel. "This is not a pretty sight." 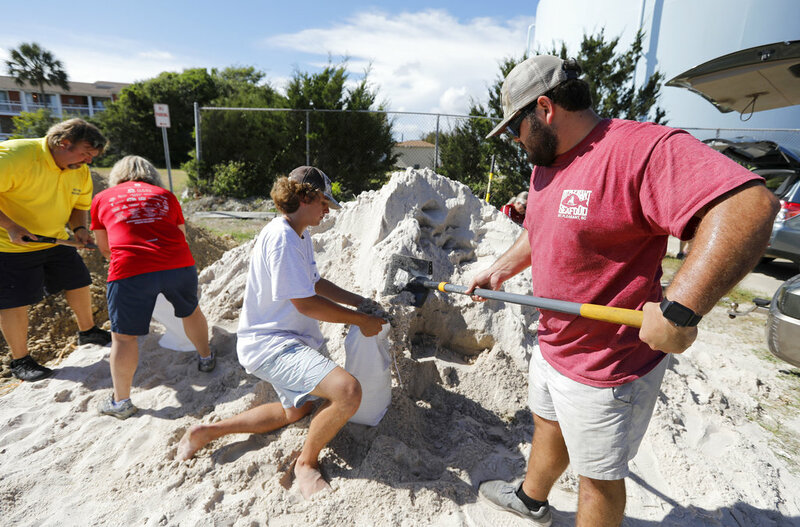 Florence's large size — tropical storm force winds extend 170 miles from the center in all directions — means its fury will arrive long before the center of the storm comes ashore, Graham said. Some of Florence's behavior, both what has been seen so far and what experts expect, show the influence of climate change. 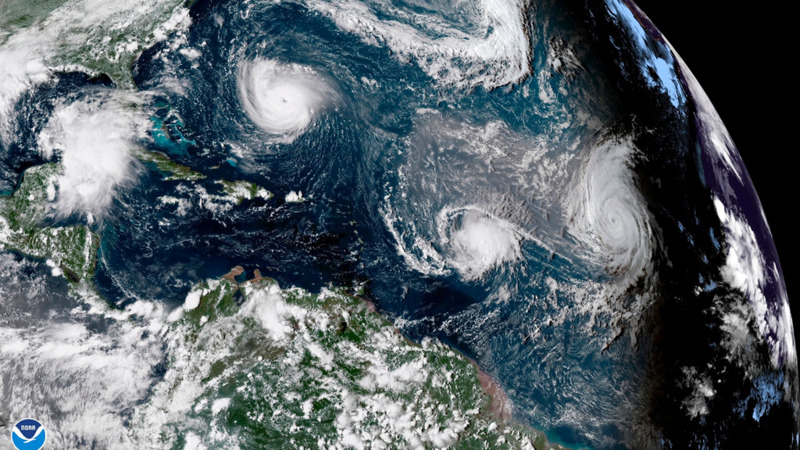 Its expected sluggishness is becoming more common, possibly a result of climate change, said National Oceanic and Atmospheric Administration climate scientist and hurricane expert Jim Kossin. The ocean waters that Florence is travelling over are about 2.7 degrees (1.5 degrees Celsius) warmer than normal, McNoldy said. Even normal water is warm enough for a storm to form there, but this adds to the storm's fuel and its rainfall. The air is holding 10 percent more water that can be dumped as rain.